As kids get older, their friendships may change. It’s not uncommon for parents to hear their kids say, “we’re no longer friends” or to start talking more about new friends. Kids, especially those between the ages of 11 and 14, are the most likely to experience a shift in friendships. 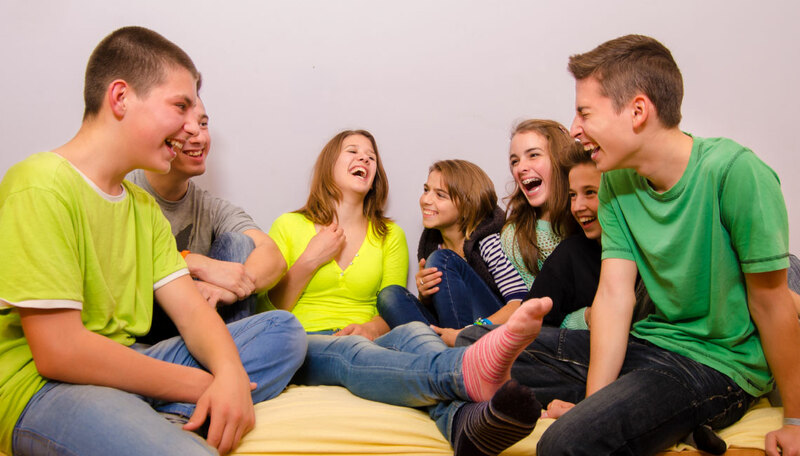 Normally, the coming and going of friends for tweens and teens is due to the onset of puberty and starting middle school or high school. There are a few key reasons why friendships change. Your friendships with other kids’ parents are less influential. When children are younger, it’s not uncommon for their friendships to form or strengthen by the influence of your friendships with other kids’ parents. Kids’ interests become more diversified and specific as they get older. Your child and the children of your friends may no longer share the same interests. A new school means new kids and the potential for new friends. Even if your child’s friends from elementary school are moving up with your child as he progresses through the school system, the exposure of new kids will inevitably become a factor in former social groups. Different classes and schedules may also cause your child to have less interaction with their old friends. Interests no longer pair up. In middle and high schools, social cliques are often formed from mutual interests. And, since interests become more defined around this age, your child may start to gravitate toward new social groups if her interests no longer match her current circle. Dealing with issues from friendship changes. As an adult bystander, it can be concerning when you find out that a child has lost a close friend and/or is changing friends. 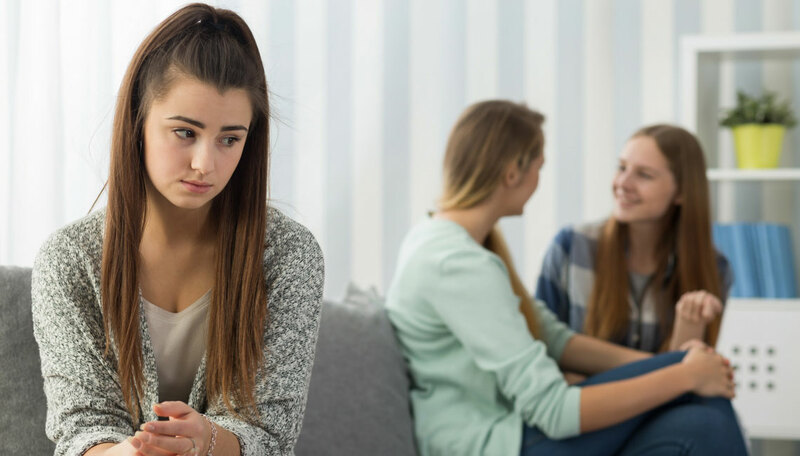 While friendship changes are often a normal part of growing up, there are sometimes issues that may arise and signs to be aware of that could indicate the shift in friends is due to bullying or other problems. Sad, hurt and jealousy. If your child’s friendships change beyond her control, she is likely to feel sad and even jealous. This can especially be the case if she loses her best friend to someone else. Showing empathy by listening to your child and asking (not telling) her how she is feeling can empower her to move forward. Difficulty meeting new friends. Low self-confidence and/or shyness can make forming new friendships difficult. You can help empower your child to make new friends by role playing and practicing at home. Encourage your child to join a club or another activity where he is given opportunities to meet people that share similar interests. Engage your child in following through on their plan to try form new friendships. When there’s no apparent reason for social changes. If your child was quite social before and you’re seeing a decline in their activities on a consistent basis, seems depressed and suddenly expresses a dislike in school, it may be a time to probe further to learn what may be going on in their life. When Friendship Changes are Due to Bullying. Sometimes, social changes and lost friends is due to bullying. Kids are susceptible to peer pressure. As kids get older, their friends and peer’s opinions of them matter. And, for this reason, sometimes even a best friend can turn his back when his friend is being bullied to try to avoid being bullied himself. 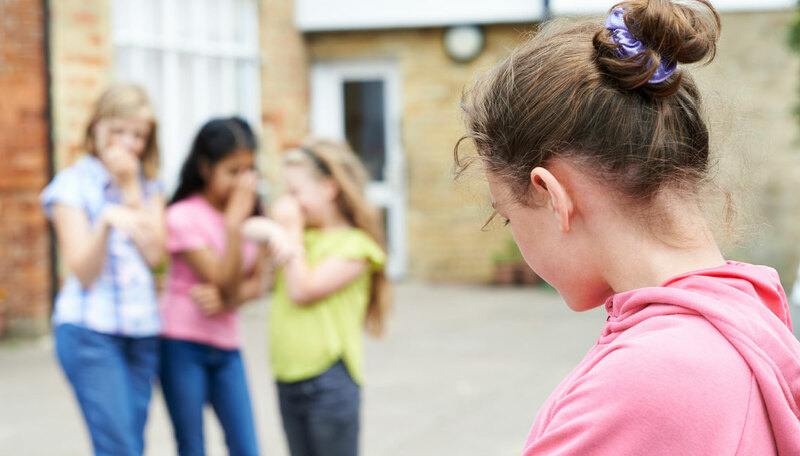 If you find out that your child is being bullied, you should use empathy, empowerment and engagement to communicate with and help your child. Danielle Matthew, the founder of The Empowerment Space program and author of The Empowered Child, treats and supports bully victims and their families, aid schools and health and wellness professionals, and educates others about the bullying epidemic. Contact Danielle for a Complimentary 30-Minute Consultation. If you’re concerned that your child may be bullied or would like advice on how to move forward with helping your child heal from bullying, please feel free to contact Danielle for a complimentary 30-minute consultation. Danielle also provides bullying prevention, education and intervention lectures and workshops to students, parent and community groups, as well as medical, wellness and education professionals. Click here to learn more or to schedule a speaking engagement.